This week has flown by, hasn’t it? 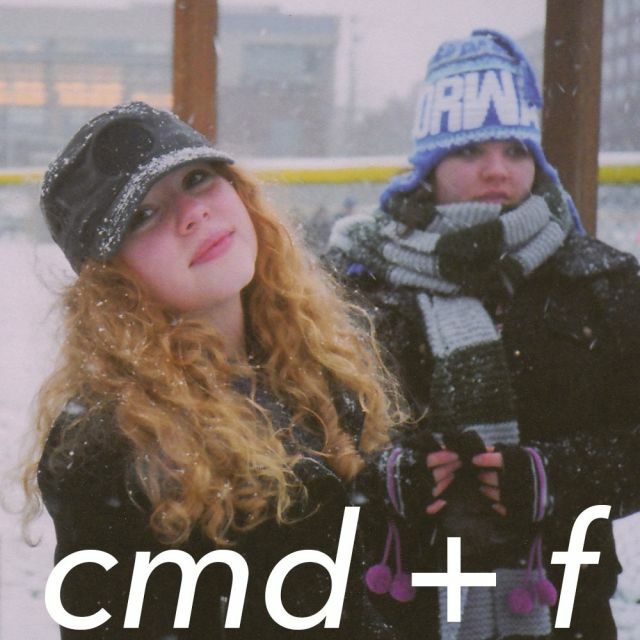 This is technically day 3 of the cmd+vent calendar. Nothing new from your typical Friday cmd+f letter, but altogether still very special. I’ve had some wonderful feedback on the first two days, so shout out to Ana and Christina for sharing their 2017 music experiences! A brand new letter by another reader drops tomorrow–be sure to tell your friends. The five songs I’ve plucked for you this week all vary in genres/moods/tones, and I can assure you they’re all excellent. Please reach out to me via the handy dandy contact page on the cmd+f website, or on Twitter with your thoughts about any of the tracks I’ve selected this week. As you already know, I love chatting about music. Let me in on your new favorite band; they’re looking for new fans, too! If you’re interested in hearing what else I’ve been rinsing this month (aside from the tracks listed above), peep my personal December 2017 playlist. There I will be dumping in new (and occasionally throw back) tracks as the month carries on. You can dive into the cmd+f archive to hear what I’ve been listening to in previous months this year.